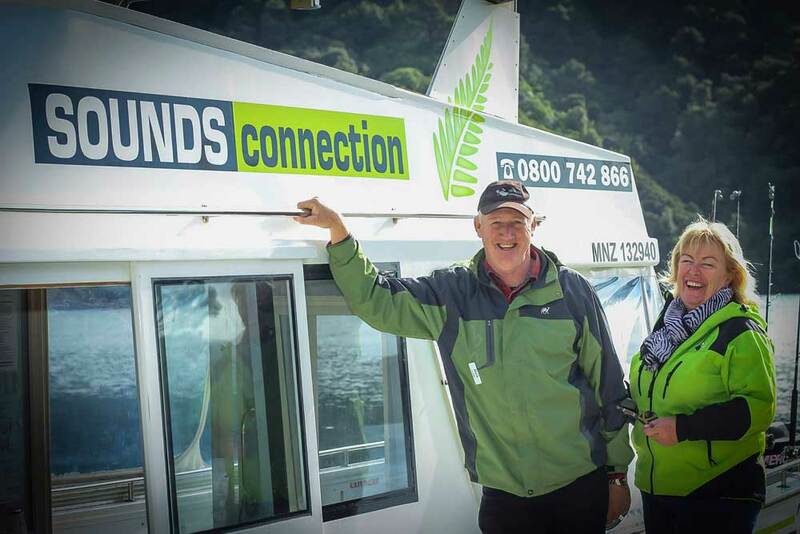 Join the team at Sounds Connection and discover the magic of Marlborough. If wine is your passion then spend a half day or full day touring the world-class Marlborough wineries, a great way to see the diverse scenery of the beautiful Marlborough region while visiting its iconic wineries and tasting world-famous wines! If fishing is your thing and you are keen to get out a little further than most to find your catch, then a full-day fishing charter on the crystal-clear waters of the Marlborough Sounds is for you!